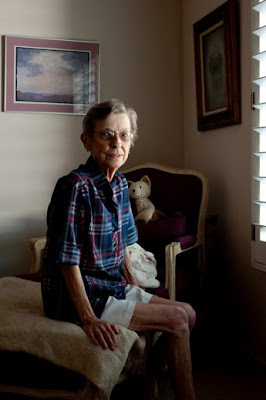 Freya Najade brought her photographic stories about the elderly to my attention recently. It's a solid body of work and a subject that I think is both challenging to photograph and often neglected. Have a look here.